Using your control panel, you can customize the IIS Settings for directories on your website. At the bottom of the section of the domain hosting you want to use, click Show More. Make any changes you want, and then click OK. Note: Any settings not displayed here cannot be changed on our Plesk shared hosting accounts. For additional information on IIS Settings, see What do the different IIS settings do? 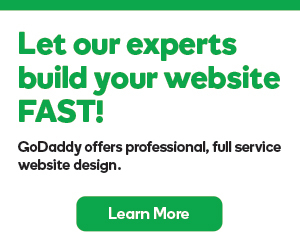 GoDaddy customer support is useless and crap. Custom CSS on GoCentral Website Builder? What do the different IIS settings do? How many backups does Site Backup keep?